As we approach the big event next Wednesday, leaks related to Apple’s next iPhone are multiplying with each passing day. 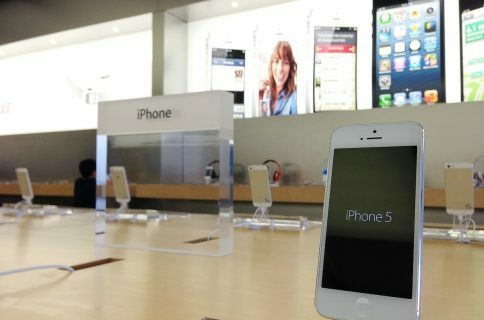 Just a few minutes ago, a new report went online claiming that someone in China has been able to get their hands on an actual iPhone 5 unit. They made quite a believable video to prove it and it looks legit. 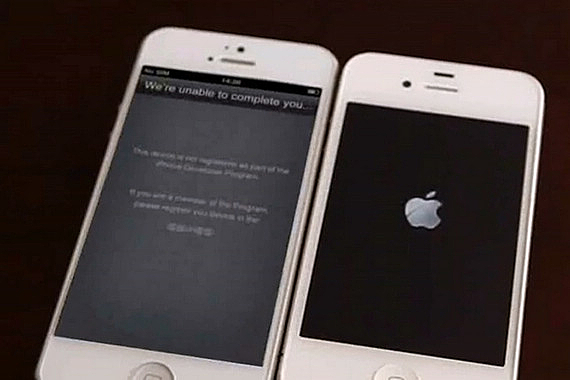 Best of all, the clip shows a white device with a taller display booting next to an iPhone 4S, giving us a good indication of the increased speed of the iPhone 5, courtesy of its rehashed, low-power dual-core variant of the A5 chip, souped up with 1GB of RAM. 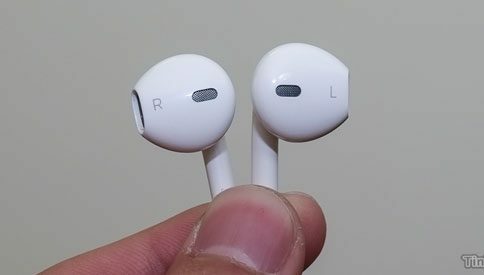 Have a look, the clip is right after the break..
A tipster tells Chinese tech media Vgooo.com that he has “accidentally” discovered an iPhone 5 prototype when he made a visit to his friend at Foxconn’s factory in Jincheng. Our sources tell us that each Foxconn worker needs to finish some touch-up cleaning to complete up to 3,000 iPhone 5 back panels every night in recent months. 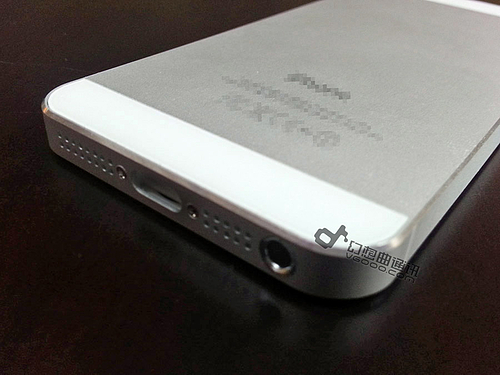 The source apparently “accidentally” discovered an iPhone 5 prototype at the Jincheng facility and was able to take a few quick snaps, here’s one. When he got his hands-on with it, he could feel the phone is thinner, and it is indeed taller. As you can see, the device cannot be activated because, as iOS says, “it is not registered as part of the iPhone Developer Program”. 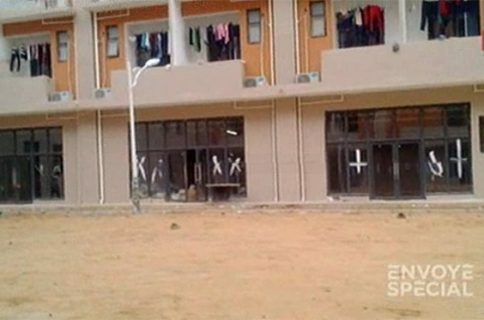 By the way, Foxconn’s Jincheng plant that reportedly leaked the device is located in China’s northern Shanxi province and is thought to be the largest factory on the planet and the world’s largest precision manufacturing base. Quite a place to make Apple’s cutting-edge handset, if you ask me. What do you guys think about that video? Do you see anything else worth of mention? Is this yet another elaborate hoax or the real thing?